I have been taking photographs and telling love stories for over 10 years. I take pride in making you look, and feel incredible in front of the camera, and to recognize your limitless potential and worth. Together we aren't just taking pictures, we are capturing something far more valuable, and that is you. I invite you to my studio to make the most beautiful image you have ever seen of yourself, and give you an experience you will cherish for the rest of your life. Our photography studio is located in NE Minneapolis in the arts and brewery distric on the crossroads of Central Ave and West Broadway. The gorgeous natural light is a comfortable and inviting haven that is perfect for high fashion portrait work. Rochelle brings over 10 years of shooting experience, as well as a history in dance and creative design. These elements give her and edge in being able to gracefully guide her clients through their session and bring out their natural curves and lines. 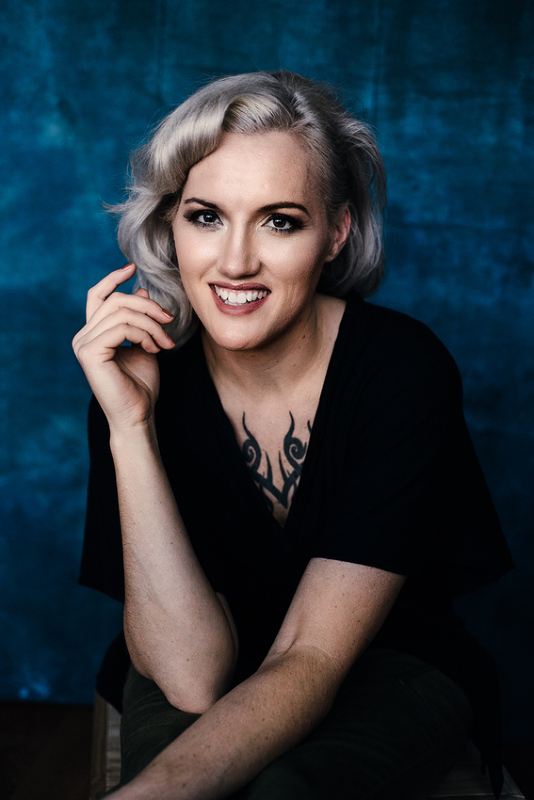 She feels that creating portraits is about making a personal connection with every client that walks through her door and she is passionate about the power a photograph can have on your life. crafting ridiculous party themes that often end in tears, reading really depressing kids books that also end in tears, of course The Little Prince, and being together because it really is the little things and who wants to be on the journey alone?